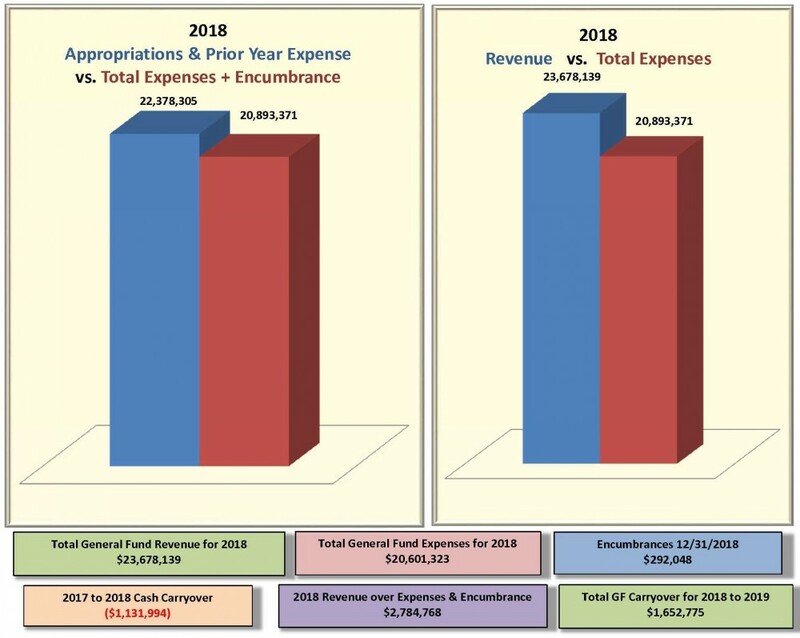 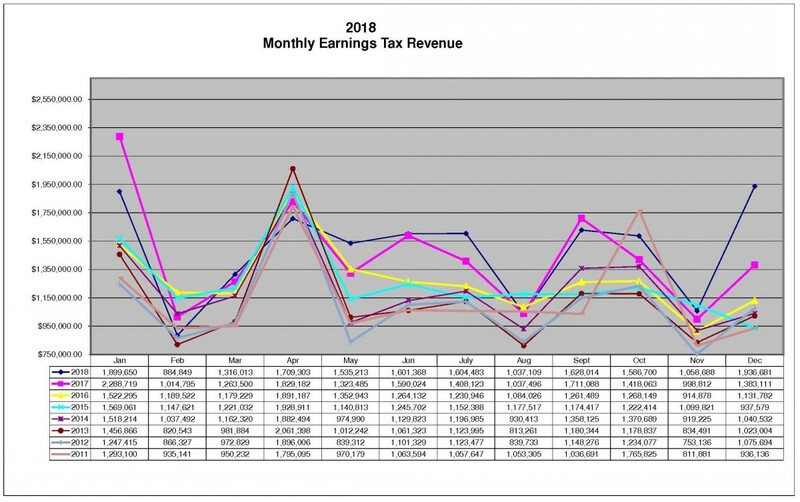 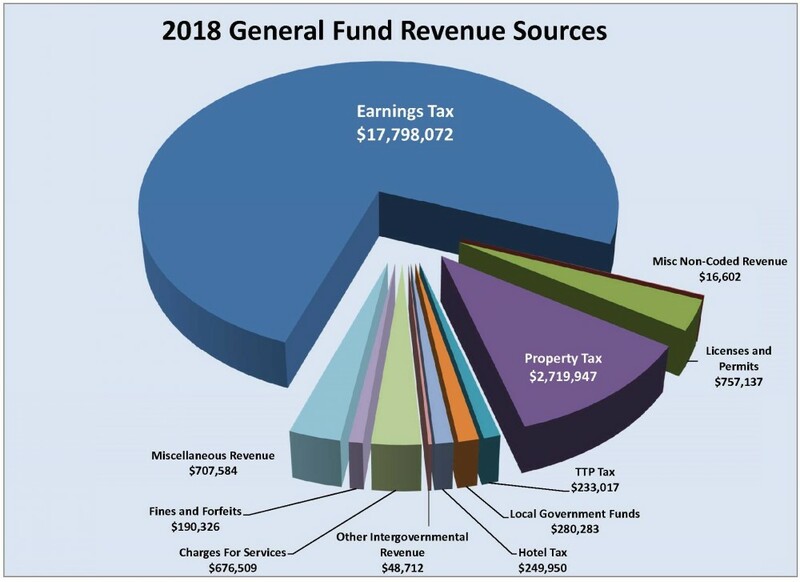 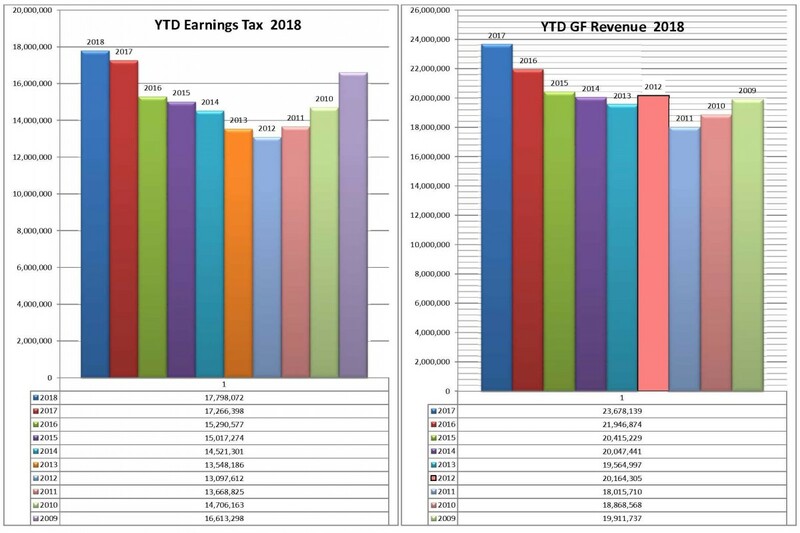 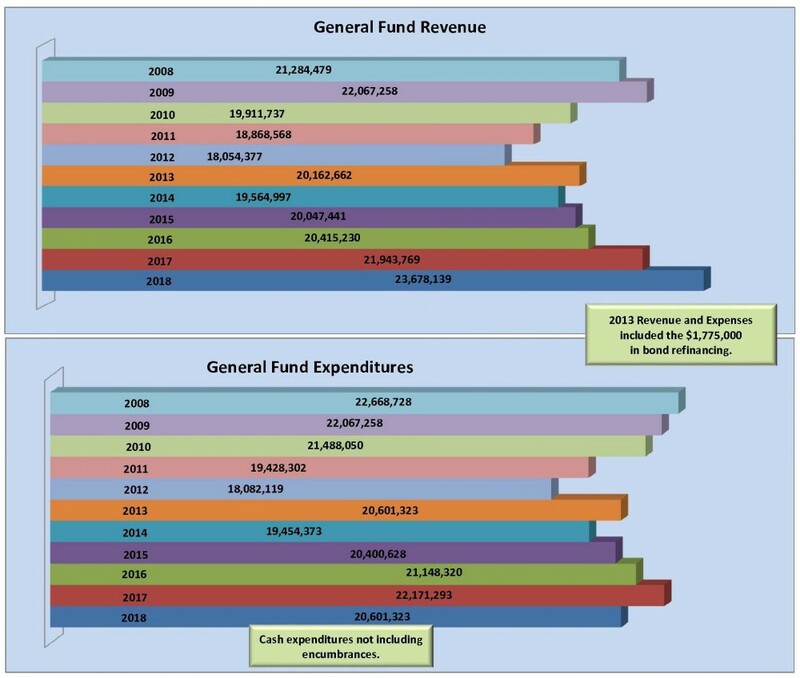 How did 2018 revenue compare to previous years? 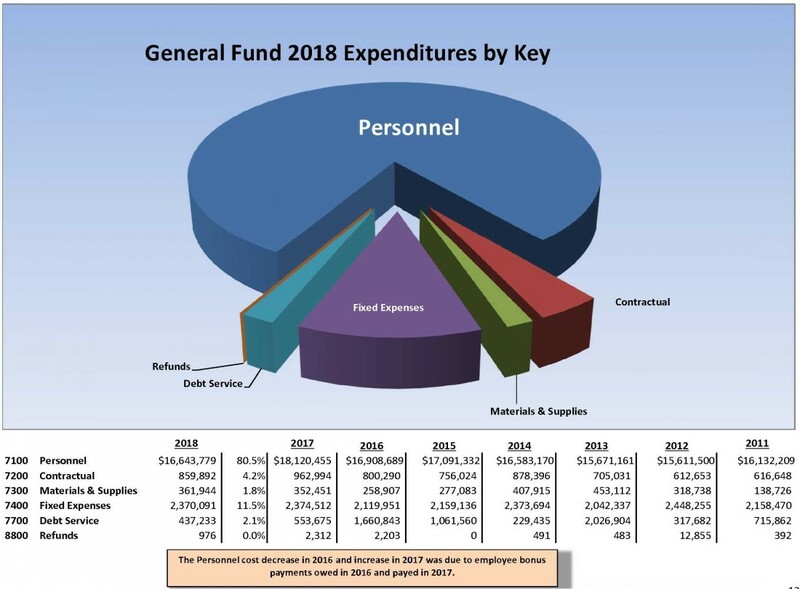 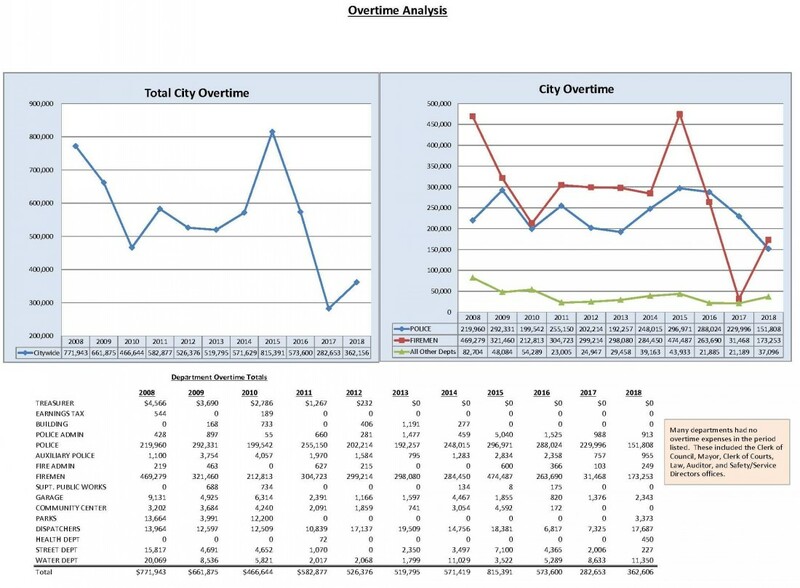 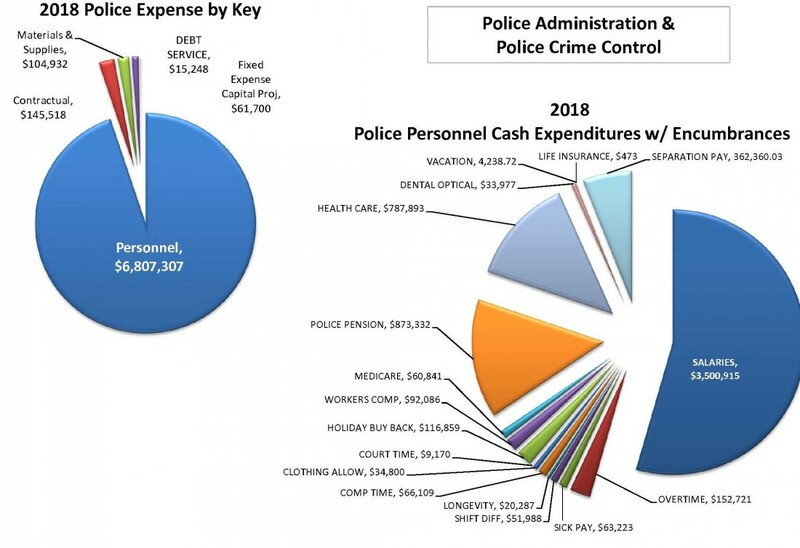 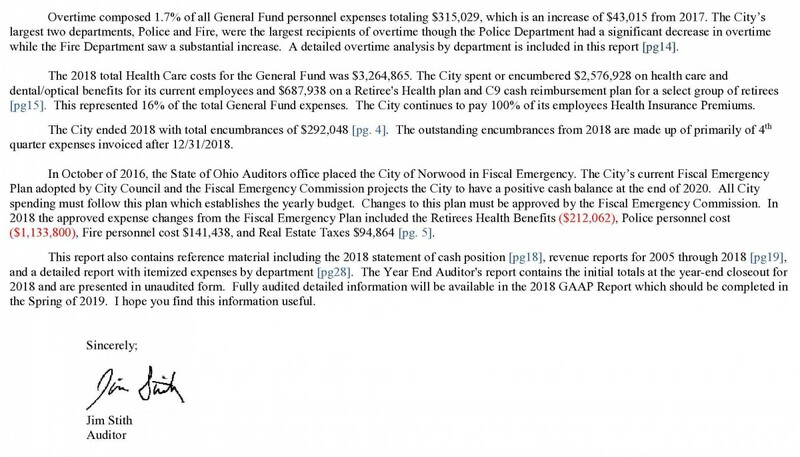 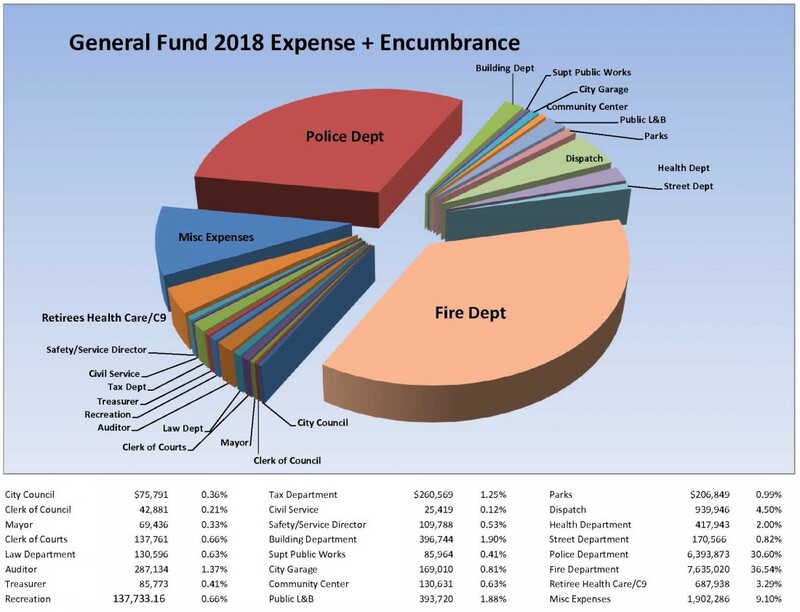 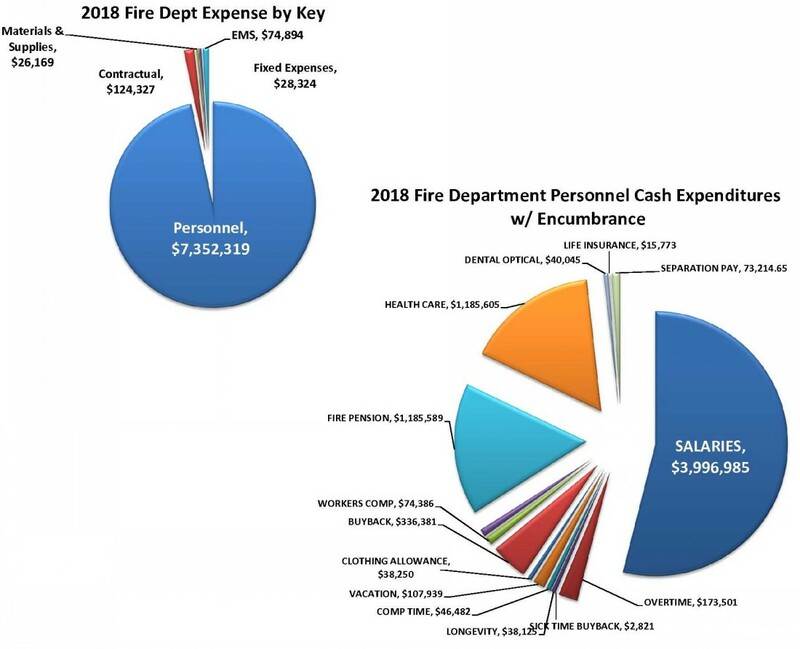 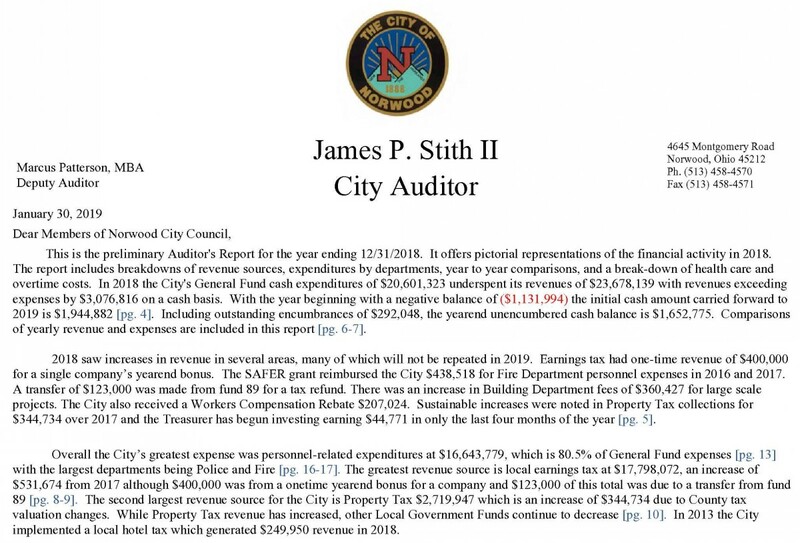 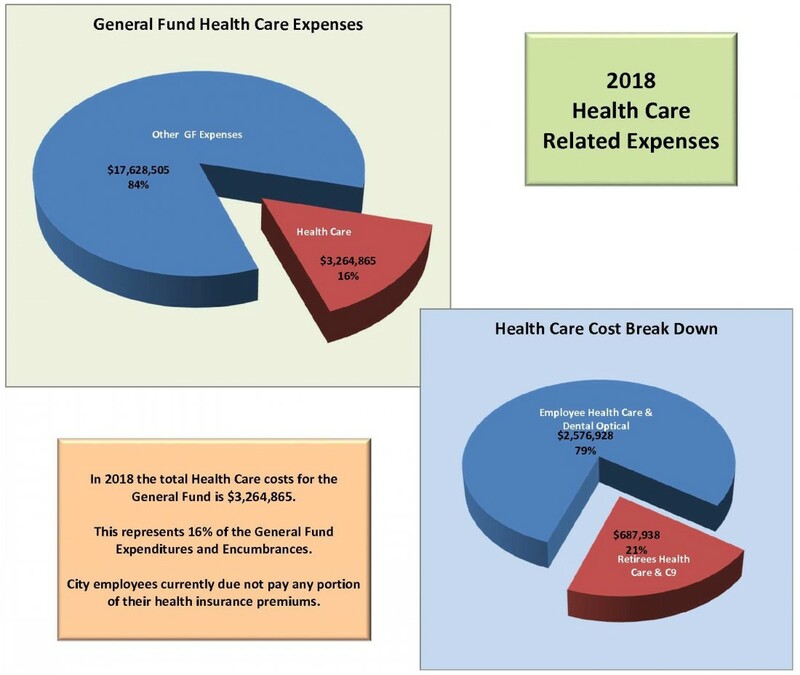 Additional documentation including historic revenue and expense reports are available in the full report for download at the top of this page.. 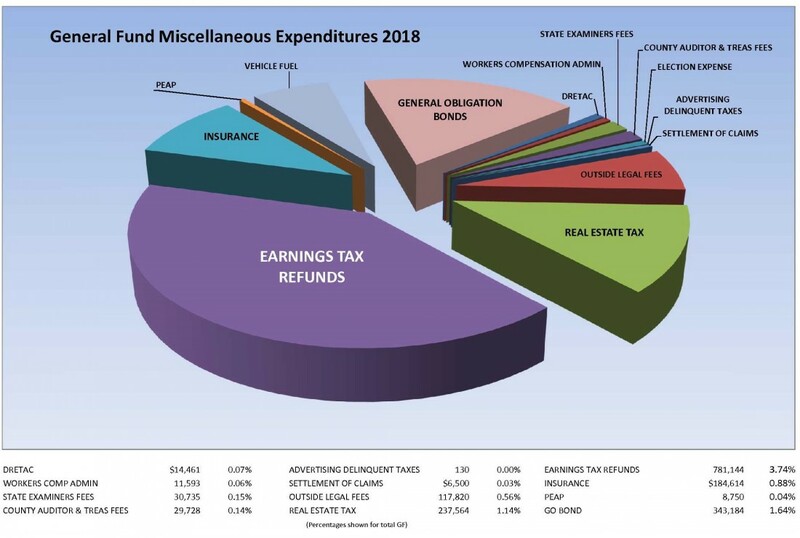 Please be aware that all the information on this site is offered in unaudited form unless stated otherwise.